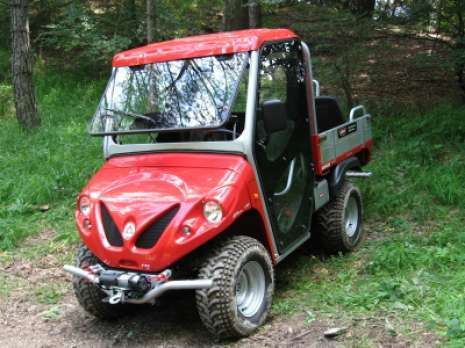 Off-road vehicles for woods, mountain, path, muletracks and 35% slopes. 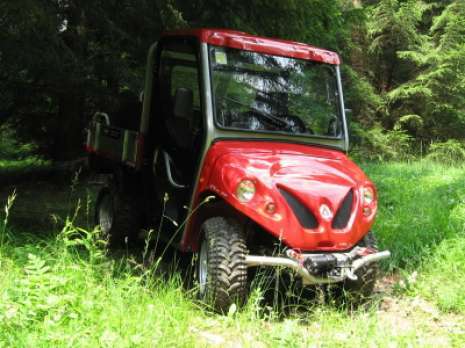 Few vehicles can go into woods and trough very difficult paths, for this situations Alke proposed off-road vehicles ATX. 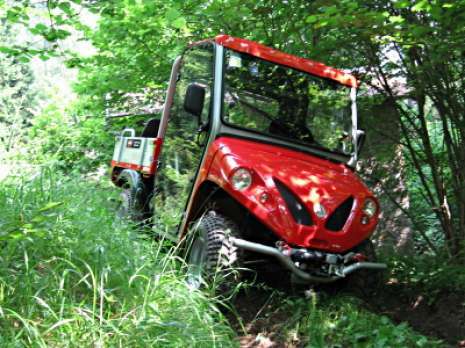 In the photos below you can see an example of a vehicle used to travel on narrow mountain paths with protruding roots and slope of 35-40%. The inhabitants that use to reach these places by foot, by bike, with tracked vehicles or 6 wheel drive military-type, after the tests we have made, invited us into their hut and we discussed about Alkè off-road vehicles and ate together. 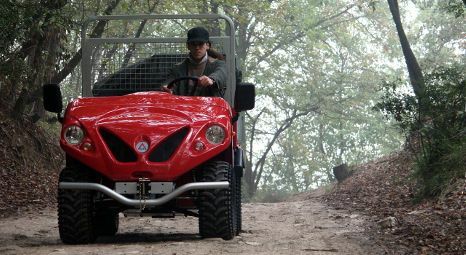 Alkè off-road vehicles are really useful when you have to transport material for renovation in places that are very difficult to reach with traditional vehicles. 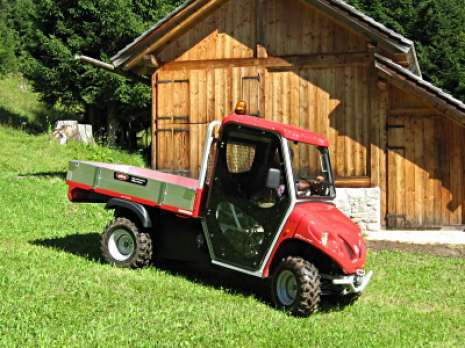 Alke vehicles are also used from municipalities for maintenance of the most inaccessible mountainous paths. 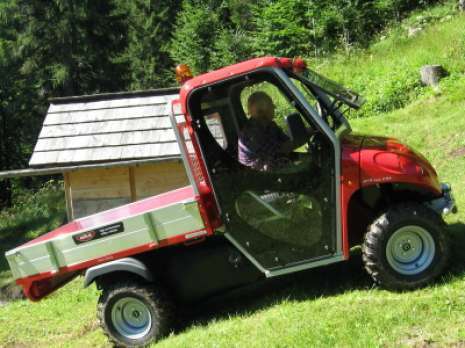 Another off-road use of the Alke vehicles is the transport of timber and food for the mountain hut.